His successor, Mark Read, has wasted no time in radically changing the landscape with mass consolidation, a rebranding and creation of roles filled with top talent like Laurent Ezekiel, who slides into the newly created role of chief marketing and growth officer after a stint at Publicis as North America and international president of Digitas. At the end of day agencies, and holding companies, are just organizations of talent. 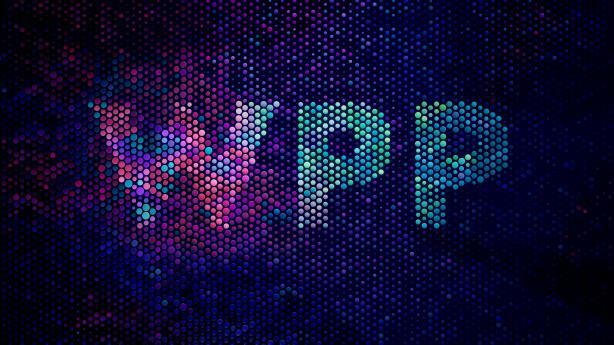 WPP must hire, retain, or acquire brilliant talent and organize them effectively. While it has made strides in effective organization, it must prove it can hire, and retain the best talent in the industry. If nothing else the purchase of Droga 5 by Accenture shows that the fight for top talent has not got any easier. The biggest worry is that WPP’s stock is still precipitously low -- slipping behind Omnicom Group. Like the Wall Street banks, WPP is ‘too big to fail’ and would shake the whole ad indutstry, already trying to respond to its own uncertain future, to its core. It feels like it’s lost is lustre a bit. SMS brought a level of kudos to WPP that is very difficult to replicate for anyone. I think Mark Read has done a reasonable job, but it feels a bit like Moyes coming into Man Utd after Sir Alex: very difficult to replicate the successes without that level of influence. All in all, I think it’s simply a challenge for great talent to flourish and feel invested within the walls of agencies that are publicly traded. I continue to be intrigued by modern networks and co-op models arising to offer operating expertise and organized on-demand scale in and from the overly fragmented and saturated marketplace on independent talent. They are steps to create a more coherent agency structure, but there is quite some distance to go in terms of creating a model for marketers to engage with. Martin Sorrell is a visionary who built an amazing company. The truth is that the advertising industry was changing and was in serious need of transformation well before he left.